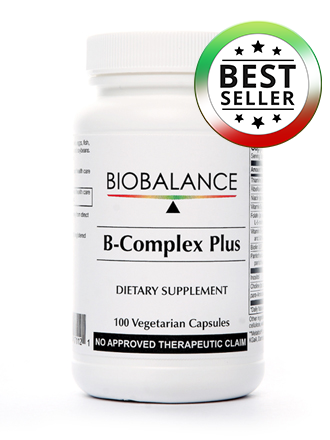 BioBalance B Complex Active provides a full complement of bioactive forms of essential B-complex vitamins in high potency amounts. 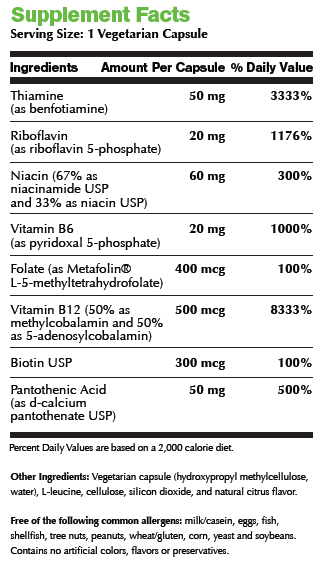 The bioactive forms of B-vitamins are efficiently absorbed and well-tolerated by the body, compared to (generally) available B vitamin supplements in the market. 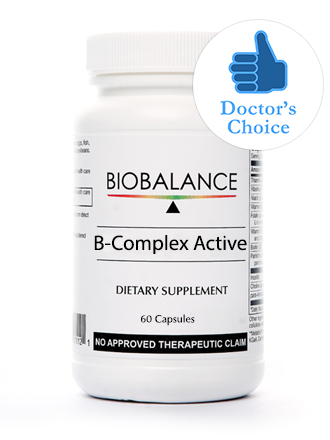 Essential for numerous biochemical processes in the body, B Complex Active provides optimal support for energy production, brain, liver and nerve cell function, and muscle tone in the GI tract. • Activated Folate: Compared to commercially available folic acid, L-5-methyltetrahydrofolate (L-5-MTHF) is a bioactive form of folate which provides higher absorption and more immediate effects on metabolism. L-5-MTHF is especially useful for supporting neurological system requirements as it is the only form of folate that crosses the blood-brain barrier. 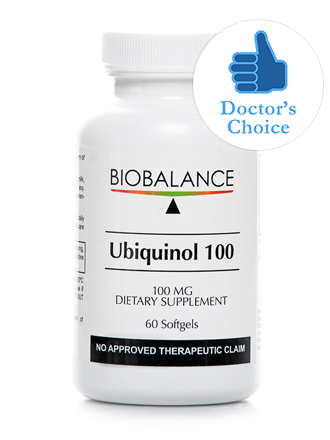 • Activated Vitamin B12: The methylcobalamin form of vitamin B12 is exceptionally well-absorbed and readily used by the body. 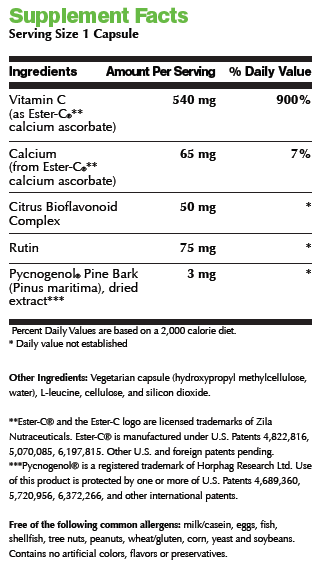 Methylcobalamin is especially useful for supporting neurological function and homocysteine metabolism. 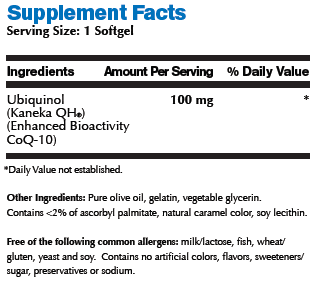 • Highly Absorbable Thiamine: Benfotiamine, a naturally occurring fat soluble form of thiamine, has up to 3.6 times higher absorption than commercially available water soluble forms of thiamine. Benfotiamine supports proper neurological function especially for people with diabetes mellitus, chronic renal insufficiency, and chronic alcoholism, and protects against formation of tissue-damaging advanced glycation end products (AGEs). 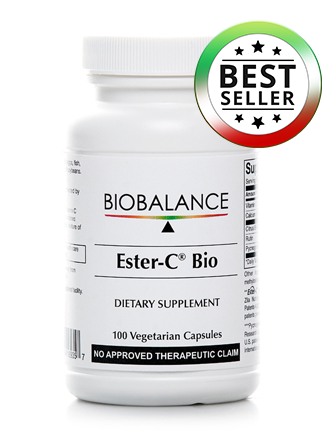 • Activated Vitamin B2 and B6: Active forms of vitamin B2 (as riboflavin 5-phosphate) and vitamin B6 (as pyridoxal 5-phosphate) are also provided for highest absorption and bioavailability. 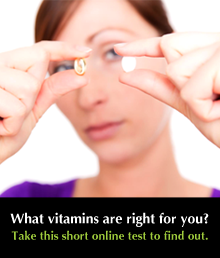 These essential vitamins are important for methylation processes and are also necessary for other metabolic steps including energy production and red blood cell formation.